This essential layering piece is a must-have! 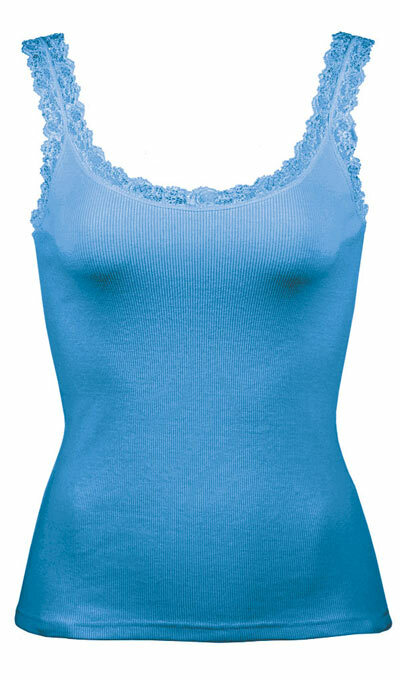 Lace Trimmed Cami features ribbed knit of cotton/spandex edged in stretch lace. Gentle wash. Imported. Misses, approx. 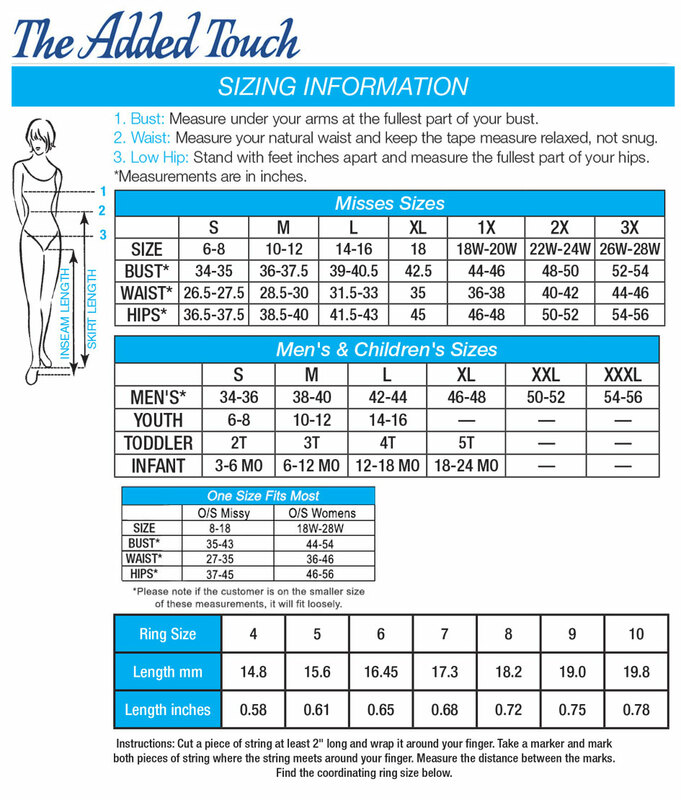 21"l. One size fits most (S-1X).